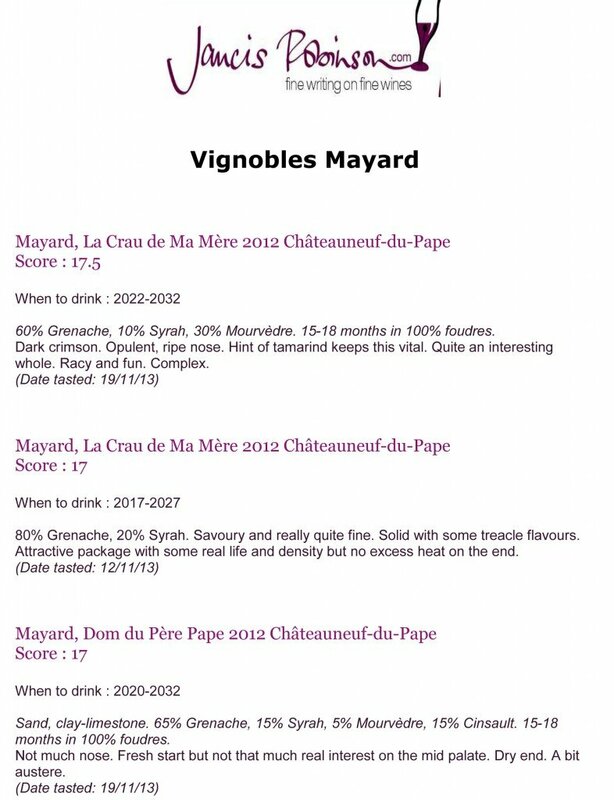 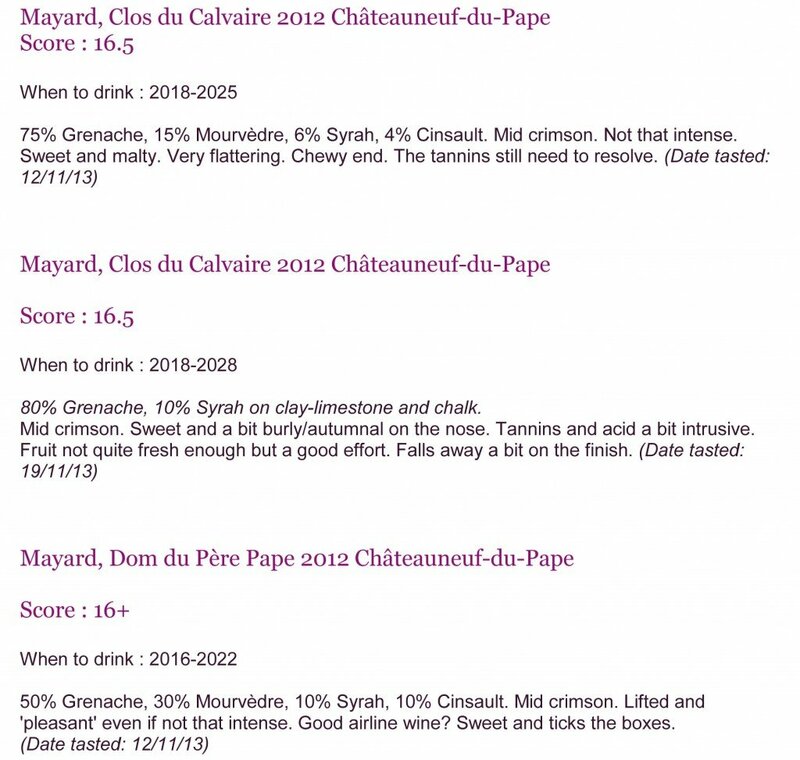 Vignobles Mayard will be present again this year at the wine fair VINISUD from 24 to 26 February 2014 at the Parc des Expositions de Montpellier. You can find us at Femmes Vignes Rhône’s Stand D78 Hall A03. 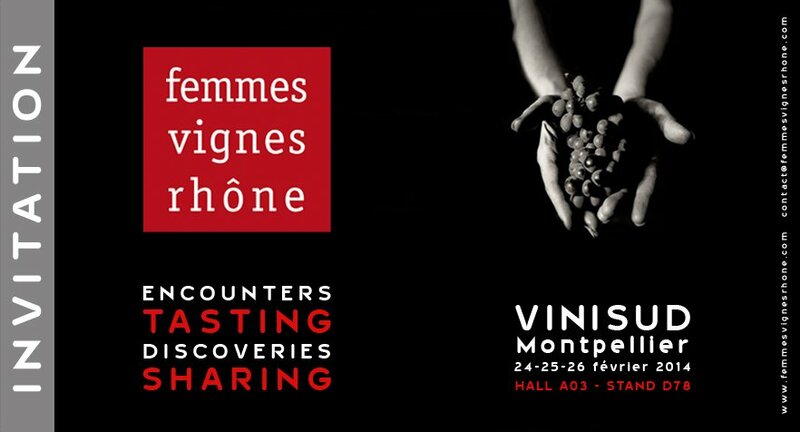 Come to discover our new vintages !